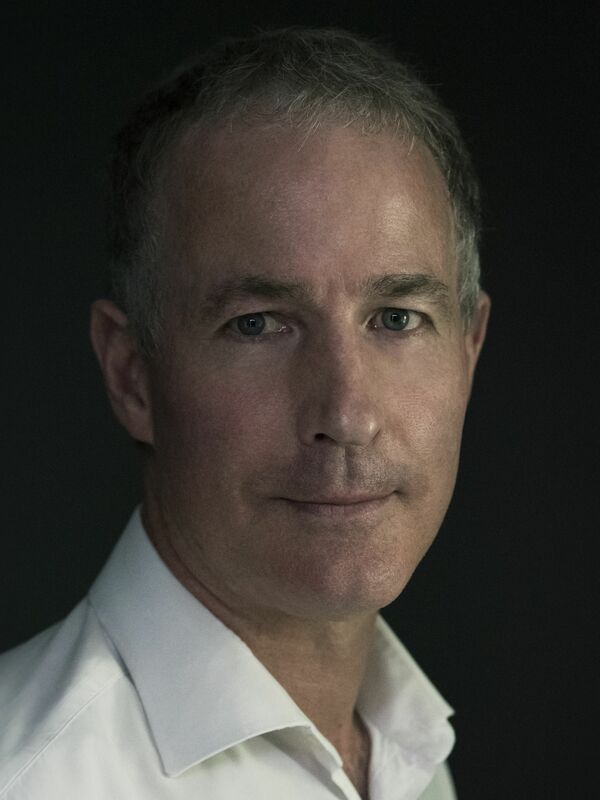 Last year on Goodreads, we were lucky enough to meet the super personable and kind author Ben Starling, a guy who’s sure to make a splash in the indie author world. 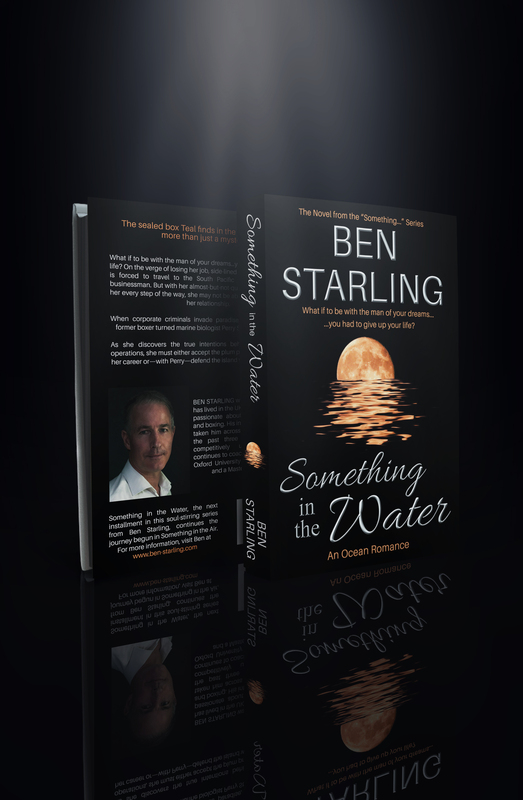 He has just published his second book in his Something series, Something in the Water, which is written from a woman’s perspective, and it involves a love story. We’ve only met one other man who has beautifully written something romantic from a woman’s perspective, so this is quite an accomplishment! He took the time to chat with us about everything from his connection to his characters to superhero talk and his next work. First of all, tell us a little about yourself, Ben. How does your day begin? I start my day with a brisk fifteen minute walk to a coffee shop! On the way, I think about the day ahead – what I am going to write about. I set my unconscious mind a number of writing-related tasks, have a coffee or herbal tea, read the paper and walk back supercharged to begin. I love doing intricate marine-themed art, using ink and pencil, which I find more satisfying and powerful than color—though I’m not sure I’d describe it as relaxation! The challenges of subject matter, light and dark and infusing each picture with a message is demanding…and very rewarding when it works out! Can you tell us about your new release? Do you grow fond of your characters? Will you miss them? For me, characterization is incredibly important. I fell in love with my heroine, Teal, and several beta-readers have reported falling in love with Perry, my “lead” man. Equally, some other characters have generated powerful reactions, including the utterly appalling Edward and the zany Emma. Oh, and there’s Violet, the blue footed booby (a comical sea bird) who seems to have attracted her own following…which isn’t limited to the avian community. I would certainly miss these characters—but have managed to avoid this through the simple device of continuing to write about them! I will be highlighting several characters in future short stories in the “Something…” series. What’s the most impressive thing you’ve seen in the ocean? I’ve seen many awe-inspiring things, from whales and large sharks right down to amazingly beautiful little tropical fish and fabulously colourful marine worms. I have a great fondness for seahorses too…. But over time, the key thing one comes to realize that the ocean is a vast, complex, inter-dependency and that we meddle with it at our peril. The reduction of sharks in the Sea of Cortez has led to an explosion of the Humbolt squid population. The Crown of Thorns starfish are devouring the Great Barrier Reef because the snappers (which feed on their larvae) have been over-fished. And don’t get me started on plastic… So the most impressive thing wouldn’t be a single species, but rather, a healthy thriving habitat. Okay, the fun part now! If you were a superhero, who would you be? I’d be the Electric Eel. “But there’s no such hero”, I hear you say. True, but all superheroes are imaginary, aren’t they? And mine would have any number of shocking adventures. Apart from completing your novel, anything else you’ve done recently that you’re proud of? I’ve taken up speech training – it’s a great experience. I was pretty surprised when a room full of people laughed at a joke in a speech I made last night. It was a great feeling! available FREE at Kobo http://bit.ly/SITAbtour2kobo . Something on the Fly: coming soon! 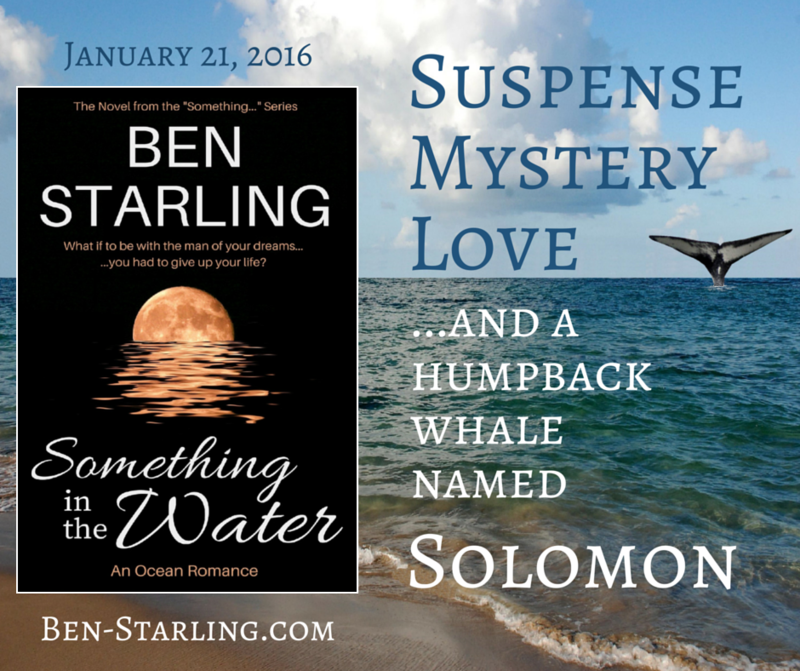 Ben Starling is passionate about marine conservation and boxing, both central themes in his upcoming novel. His interest in marine life has taken him across three continents over the past three decades. He is Oxford’s only ever quintuple boxing Blue (varsity champion five years running), was Captain of the university boxing team, and coached and competed until a few years ago. He is 6’3”and 192 lbs. Ben graduated with a Master of Arts and a Master of Philosophy. He was born in the USA but has lived in the UK since childhood. This entry was posted in Authors and tagged american author, author, ben starling, blog, books, boxing, british author, cover art, excerpt, fiction, interview, marine, novel, novels, ocean, romance, series, something in the air, something in the water, something on the fly, something series, wednesday writers, writer, writers, writing. Bookmark the permalink.